Flip a coin. If tails this attack does nothing. 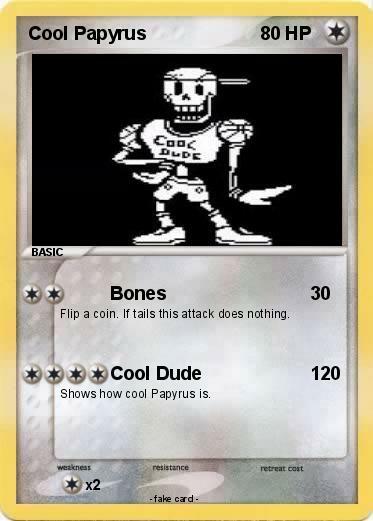 Shows how cool Papyrus is.